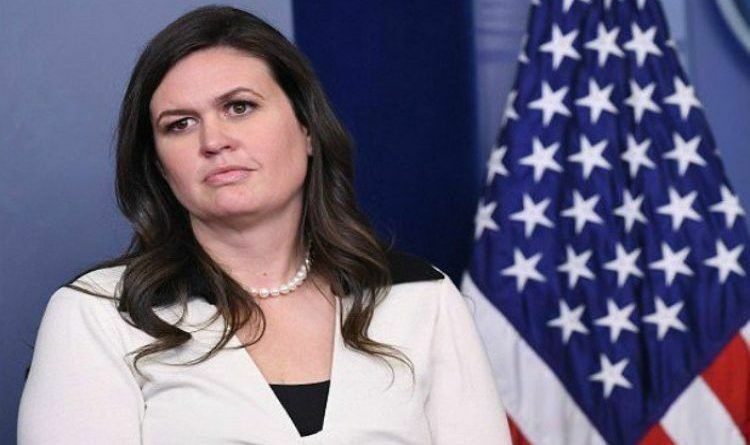 On Saturday, White House press secretary Sarah Huckabee Sanders complained that a restaurant asked her to leave because of her job at the White House. This caused a huge controversy and liberal leftist used this to cause even more violence! 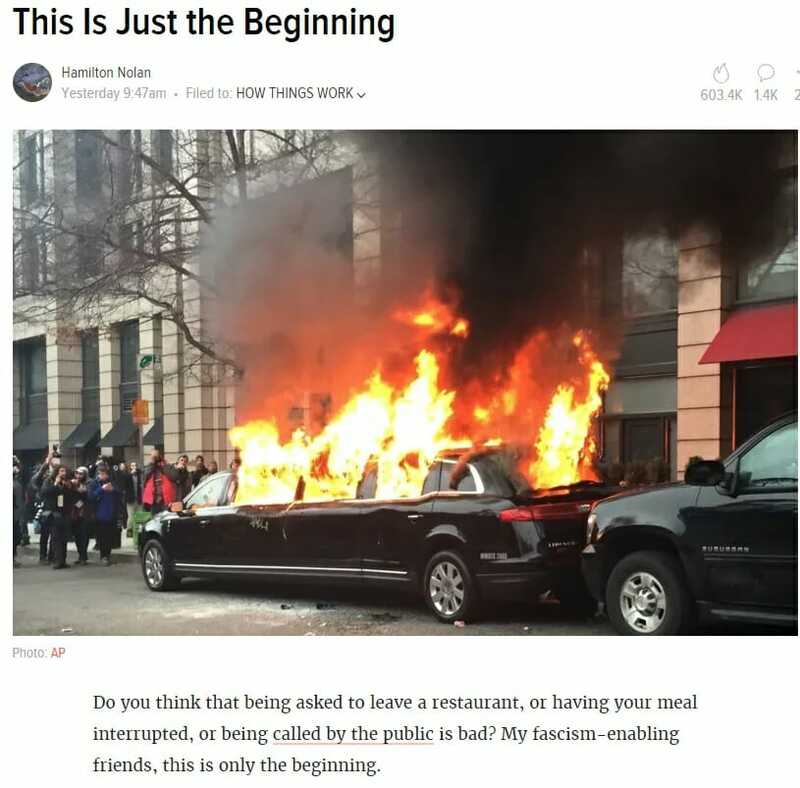 Today another liberal site went crazy and send a disgusting threat to every conservative in our country! Splinter.com published a report threatening bombings because of President Trump’s policies. And we are talking about a liberal site that has 586K followers on Twitter so it’s not a site that nobody listens or read! This action, as well as many others including mad Maxine call for even more violence, caused the Secret Service!